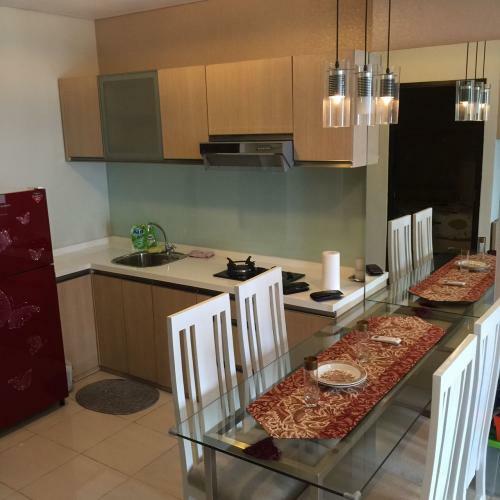 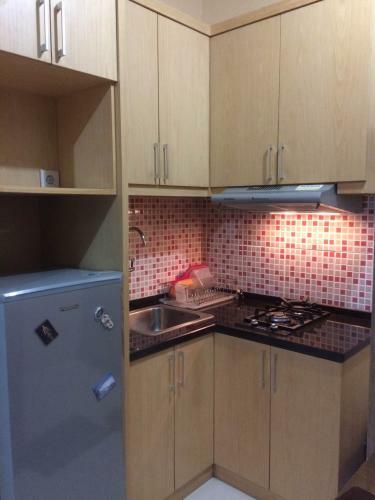 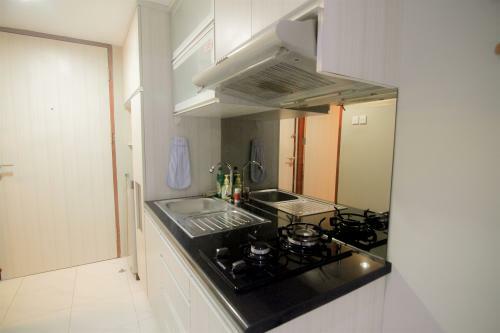 Kitchen: Kitchen Cabinet, Refrigerator/Kulkas, Water Dispenser, Gas Stove & Cooker Hood (incl. 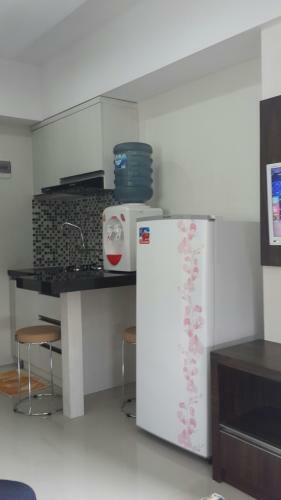 tabung gas). 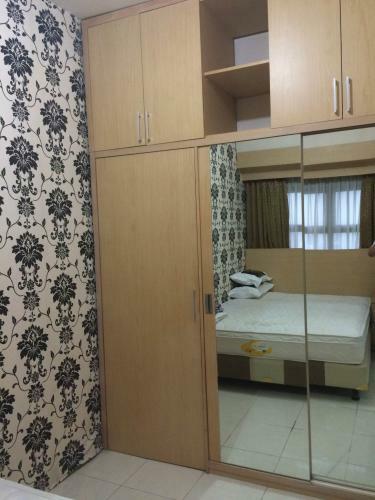 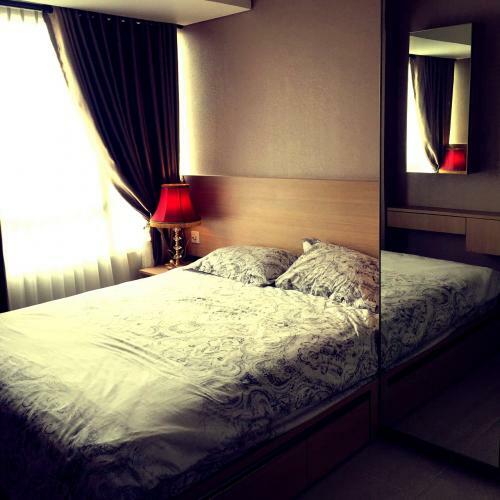 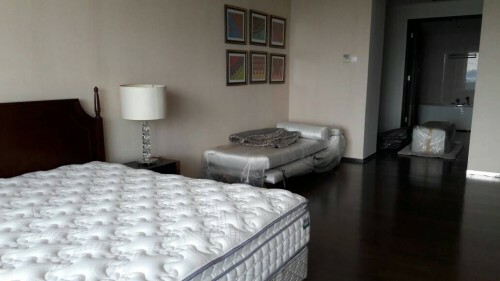 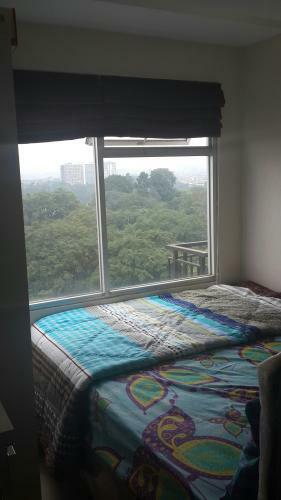 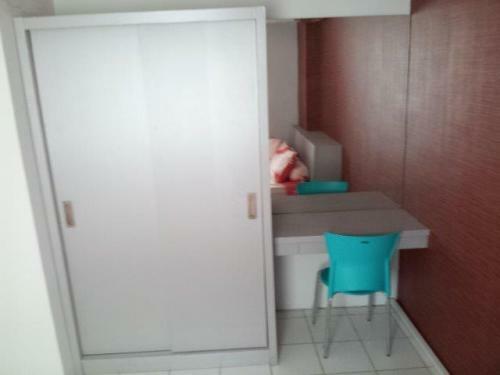 Bedroom: AC 3/4PK, Spring Bed 160×200 + Nakas, Wardrobe 2 Sliding Doors. 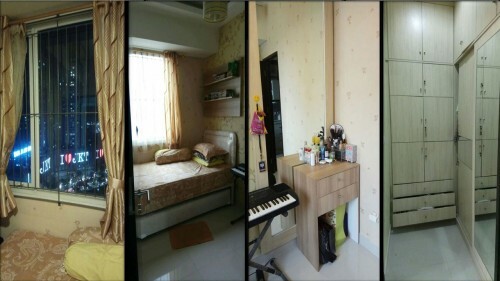 Living Room: Mirror, Working/Study Table + Chair, Window Curtain. 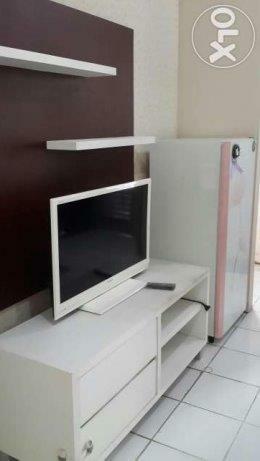 Living Room: AC 3/4 PK, TV 24 inch, TV Table (incl. 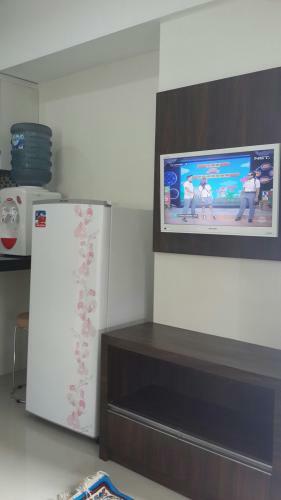 Cable TV-Nexmedia), Dining Bar+2 stools, Dinding wallpaper. 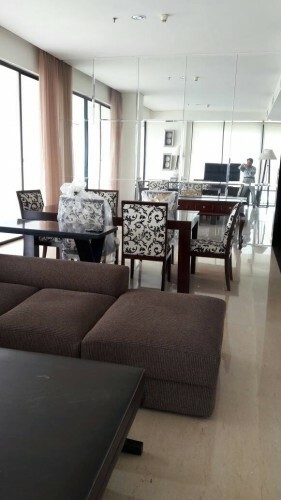 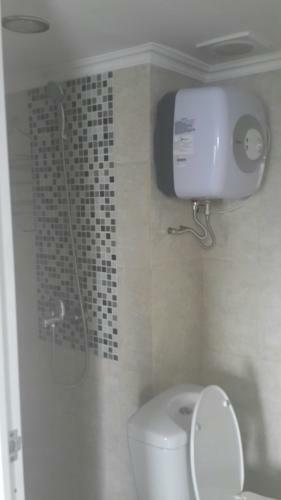 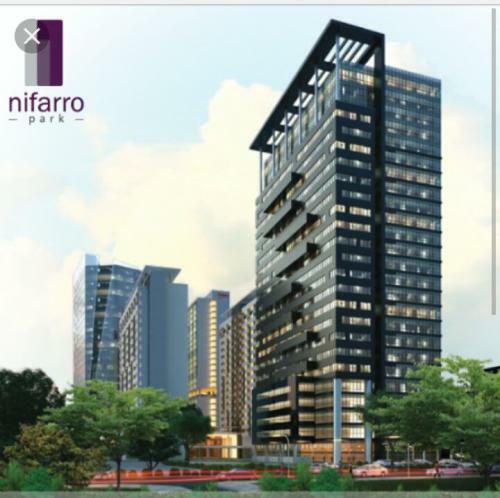 Facility: Swimming Pool, fitness center, badminton indoor, Access Card, Security 24-hours, Maintenance Staff 24-hours, ATM, Alfamart, Coffee Shop & Cafe, Restaurant, Musholla, Laundry, Salon. 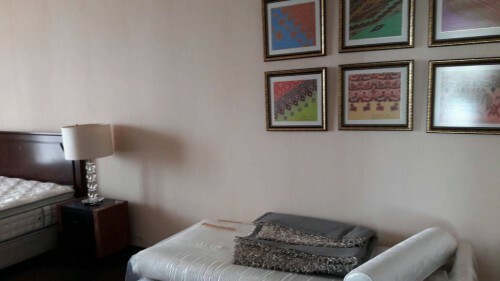 Additional Info: Shuttle bus, dekat ke/near to RS Carolus, RS Thamrin, RS Eva Sari, dan RSCM, Universitas Indonesia, Pasar Kenari, koridor busway (good location for Medical Doctors/Students). 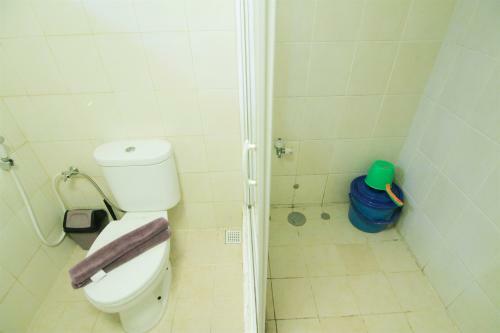 Hanya 5 menit ke area menteng. 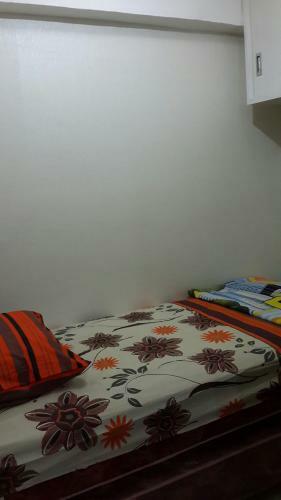 15-20 menit ke Bund HI. 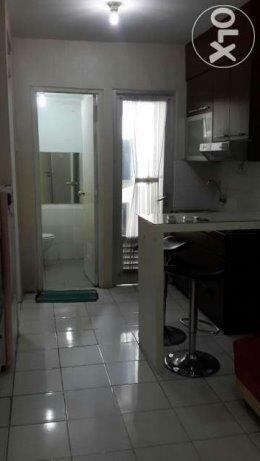 (Only 5 minutes to Menteng Area. 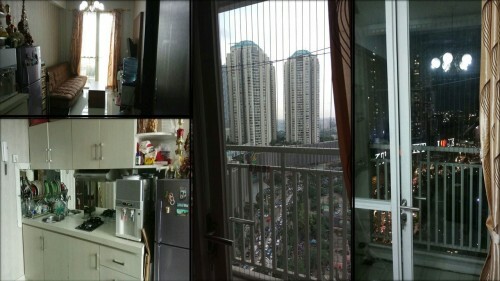 15-20 minutes to Hotel Indonesia). 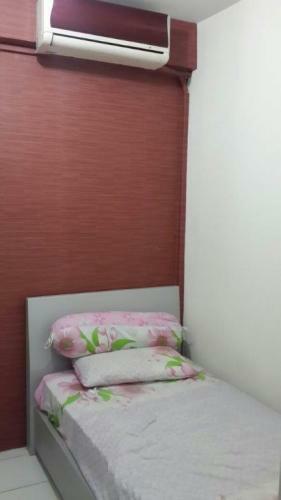 Condition: Full furnished mewah dan full wallpaper. 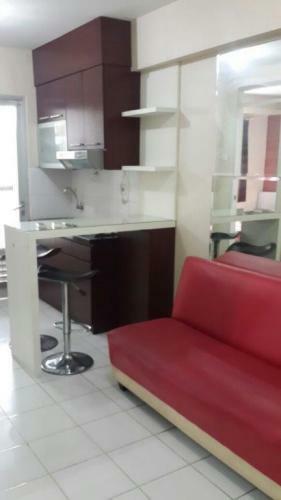 Brand new and cozy interior. 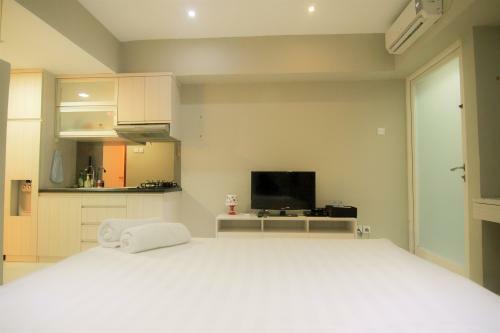 TV LCD, AC, kitchen set dgn kompor tanam, queen bed size dan lemari built-in, double single bed dan meja belajar built-in, water heater, dispenser dan aqua galon, dan sofabed. 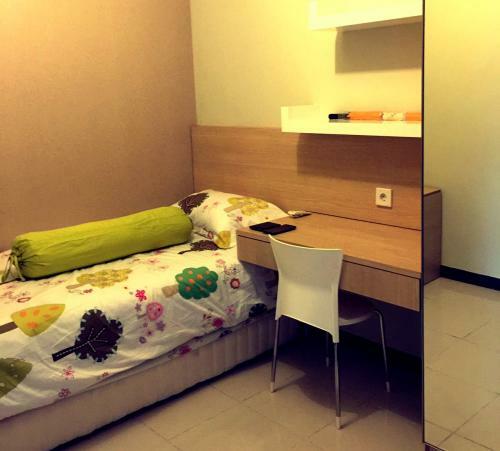 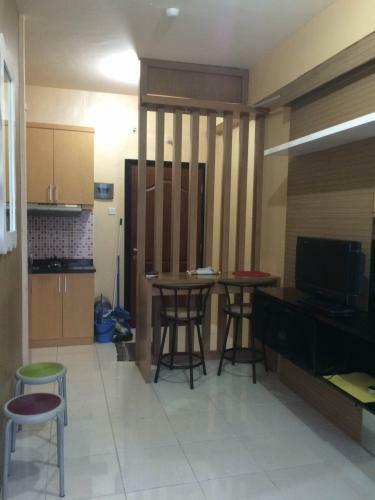 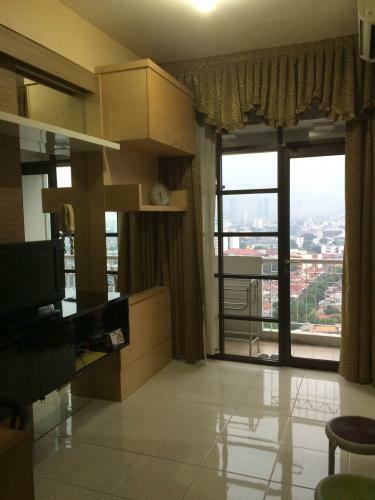 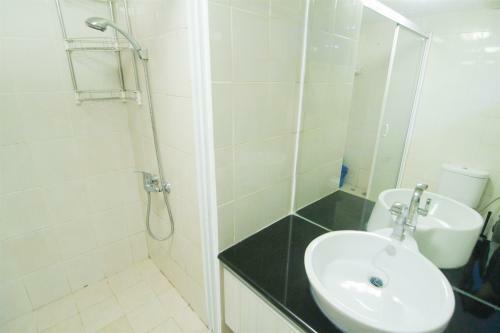 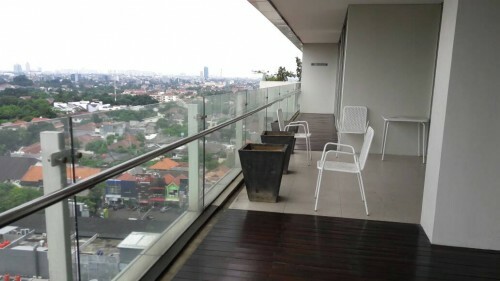 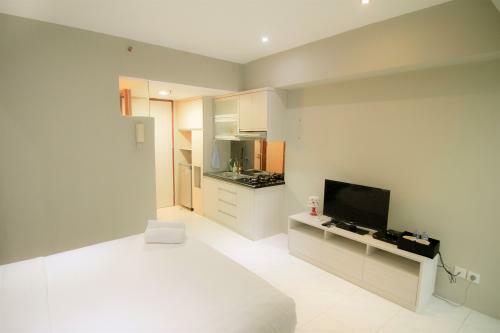 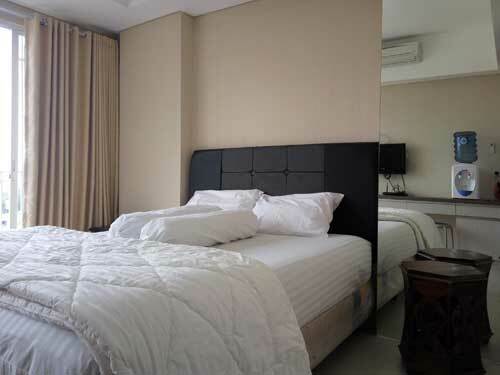 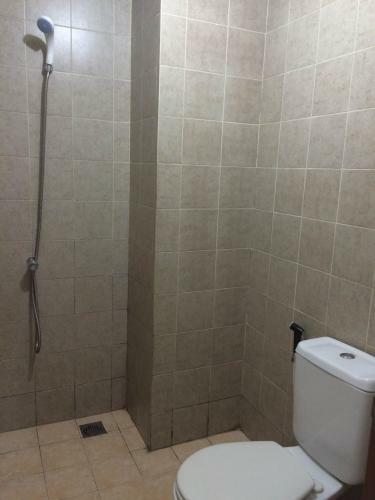 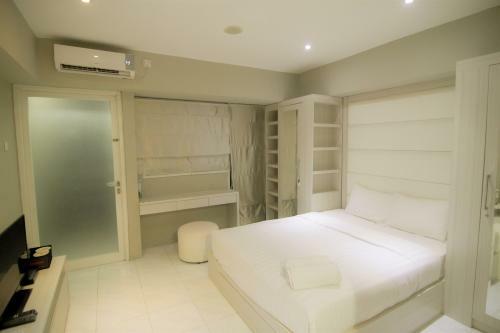 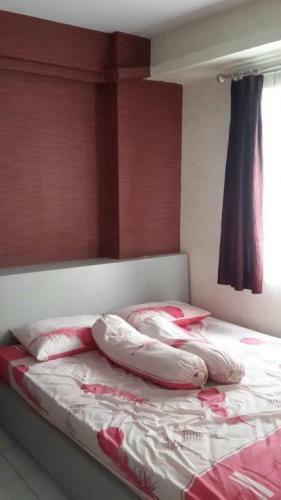 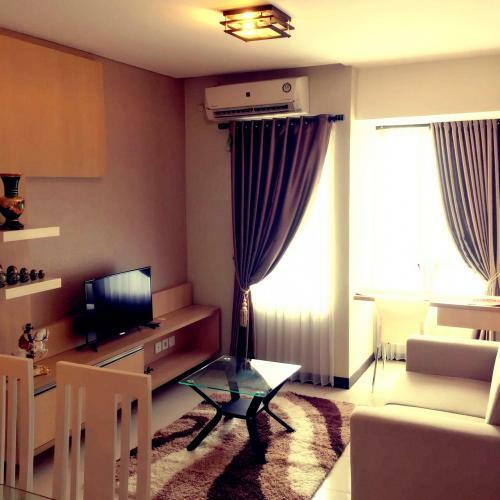 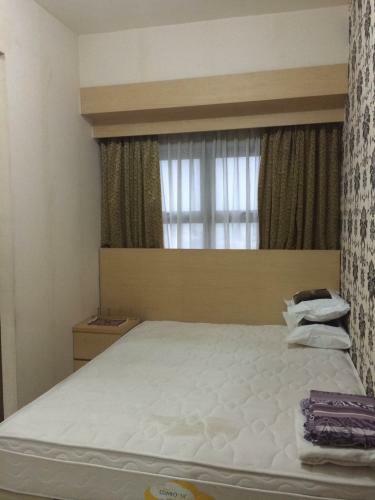 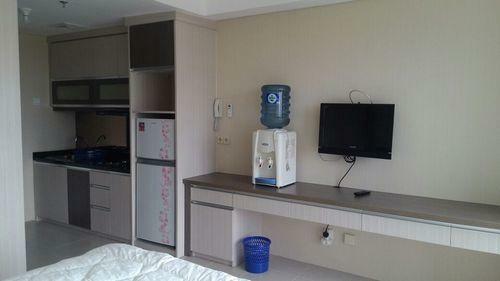 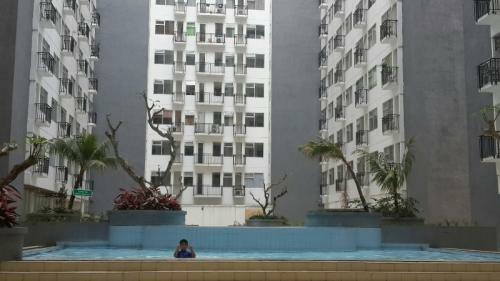 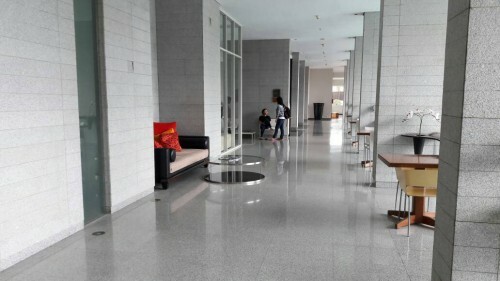 Facility: Swimming pool, laundry, Alfamart, cafe, basement parking (Rp 10.000 for 24 hours) dan 24-hour security.